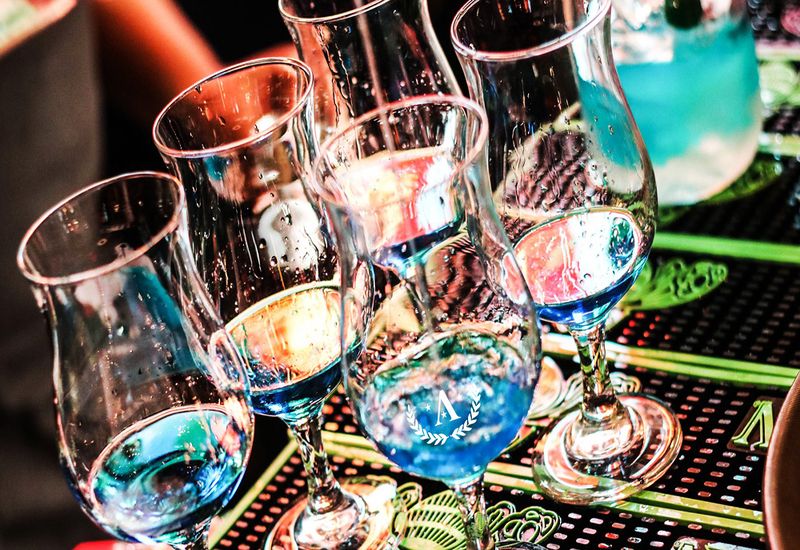 Known nationwide as THE place to pregame before a night of party, Abolengo Vallarta Bartina blends together the elements of a modern bar with the funkiness of a Mexican cantina. 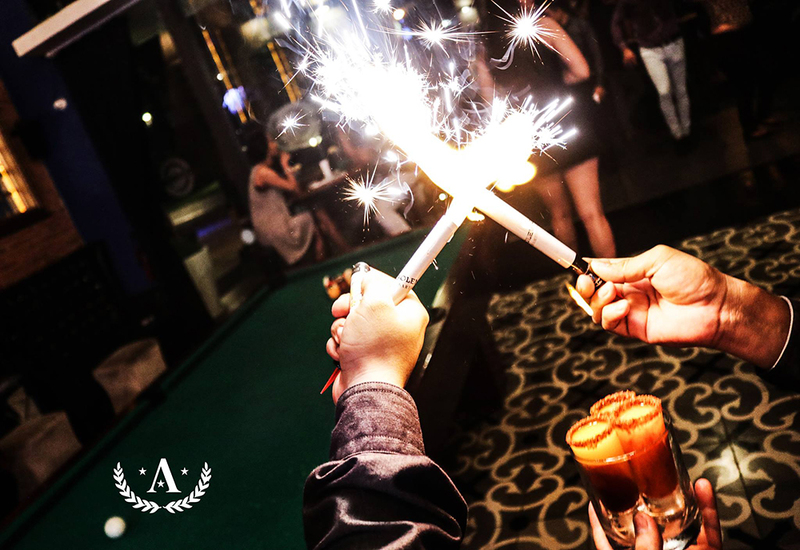 This fusion gives way to a cool, fresh and fun ambiance in the heart of Puerto Vallarta where you and your crew will find that little something you were looking for to begin your night out in Vallarta. Come join the drink society and discover your favorite drink served in our distinctive jars. Flirty cocktails in an unparalleled presentation. 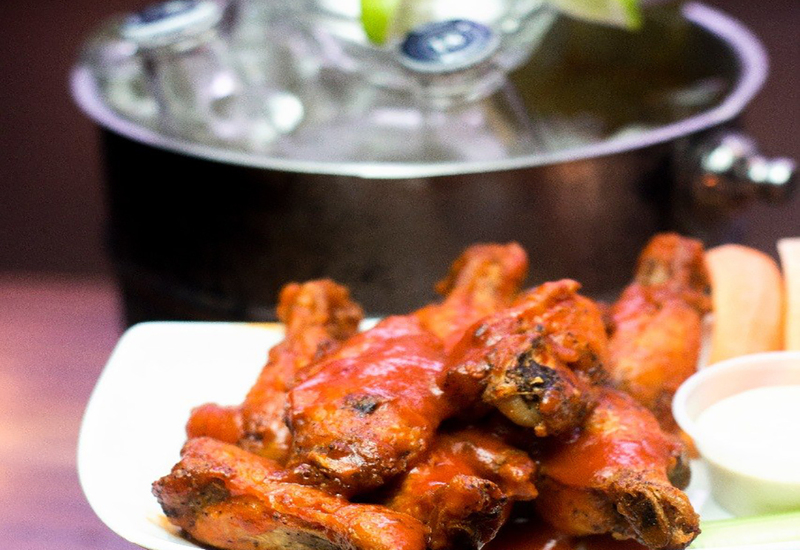 You and your crew can also enjoy a varied menu of your favorite Mexican dishes for you to taste Mexico and of course we’ve included everyone’s favorites like wings, nachos, and hamburgers. Unlike other bars in Puerto Vallarta, Abolengo offers the best of both worlds. It is both a place to be in a relaxed atmosphere, have a great meal, great conversations, and great drinks but with the versatility to turn up the night with music and dance. There is no better place to live Vallarta’s great nightlife than in Abolengo.